An unreconstructed and provocative comedy show from a self-styled 'edgelord', Jack Tucker has little in common with a fashionable and joyous comedian such as Zach Zucker (of ebulliant duo Zach & Viggo). With the joke firmly on the comedian, it makes Tucker's show as funny as he thinks he is. 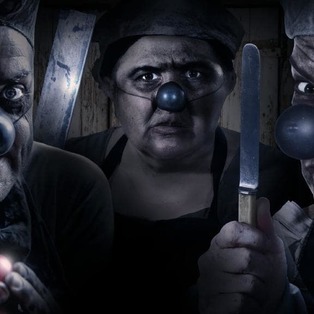 The Garden of Unearthly Delights, 15 Feb-17 Mar (not 18 & 27), 7pm. If you’re always on the lookout for this season's top standup comedy, look no further. 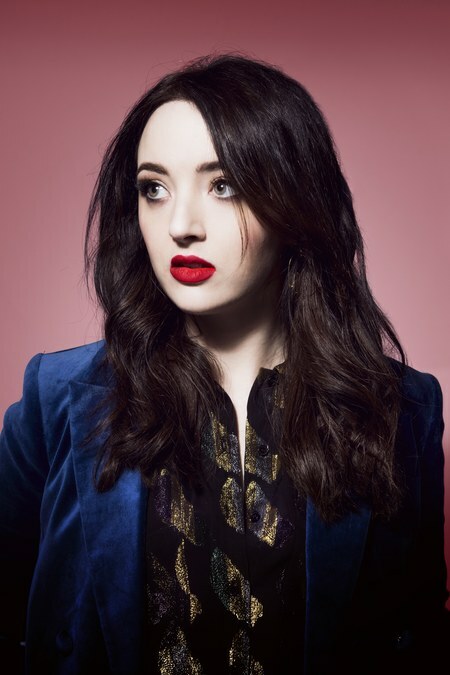 All the way from Scotland, Fern Brady is the brutally honest comic for you. Never fearing to share her experiences in awkward or strange scenarios, Brady's almost abrasive attitude will win anyone over. The Garden of Unearthly Delights, 4-17 Mar (not 13), 9:30pm. 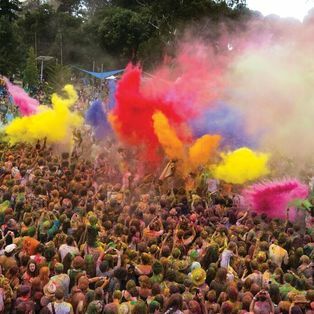 The Garden of Unearthly Delights, 15 Feb-3 Mar (not Mon), 9:30pm. A perfect mix of comedy and storytelling, Jon Bennett has mastered his craft. Drawing you into his world he will completely enchant you while weaving in jokes to keep the room in laughter. Gluttony, 26 Feb-3 Mar, 9:40pm. Thriving in chaos, sketch comedian Demi Lardner encapsulates what makes absurd comedy. A high tempo keeps audiences guessing while catching them out with off-the-wall punchlines. For those who want to experience how strange the Fringe can get, this show is for you. Gluttony, 5-16 Mar (not 3-4, 11), 9:30pm (Also: Stirling Fringe – The Pocket, 2 Mar, 9:30pm). A trip through different comedic and dramatic performance styles, Garry Starr can do all expertly. Containing a mix of physical comedy and acrobatics, this is a virtuosic wonder of a show. After a successful debut in 2018 and a year of development this show is definitely worth seeing. 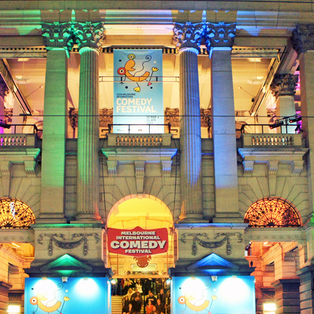 The Garden of Unearthly Delights, 15 Feb-3 Mar (not 18), 8:15pm (Also: Stirling Fringe – The Pocket, 28 Feb-1 Mar, 6:15pm). By consistently winning Weekly Awards for best comedy over the last few years, Josh Glanc has proved himself to be one of the best comedians at the Fringe. One-man sketch comedy full of amazing costumes, props and music this year’s show looks to follow this trend. The Garden of Unearthly Delights, 5-17 Mar, 7pm. With one of the best stage presences around, comedian and storyteller Lisa-Skye’s gripping new show is about a phone dating line in the early 2000s. With all the strange and wonderful work about, If you’re looking to get off the beaten track of comedy you have found your show. The National Wine Centre, 15-22 Feb (not 18), 7pm.